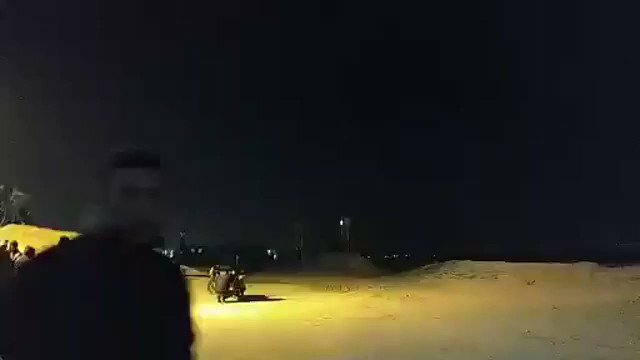 Security operation in Zawiya west of Salfit. 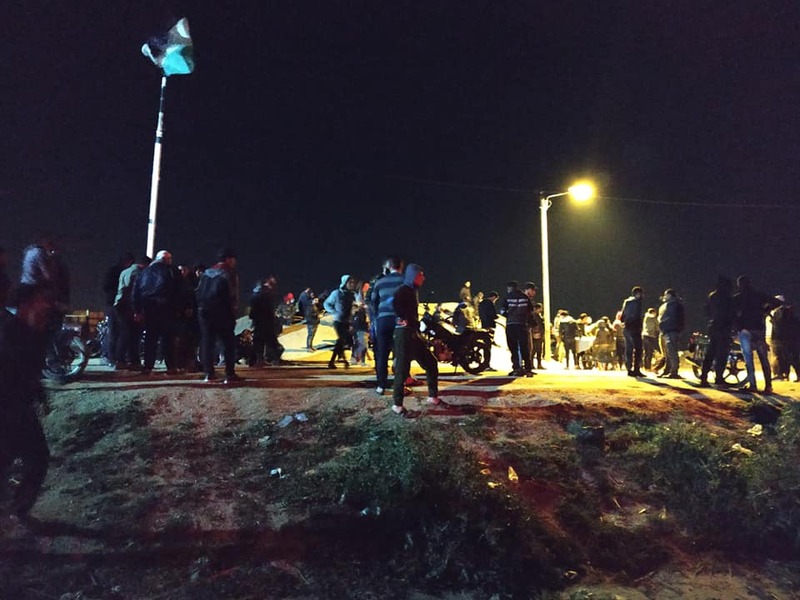 The Israeli forces have erected a checkpoint between the town of Bruqin and the city of Salfit, preventing vehicles from passing, while closing all entrances to the town. 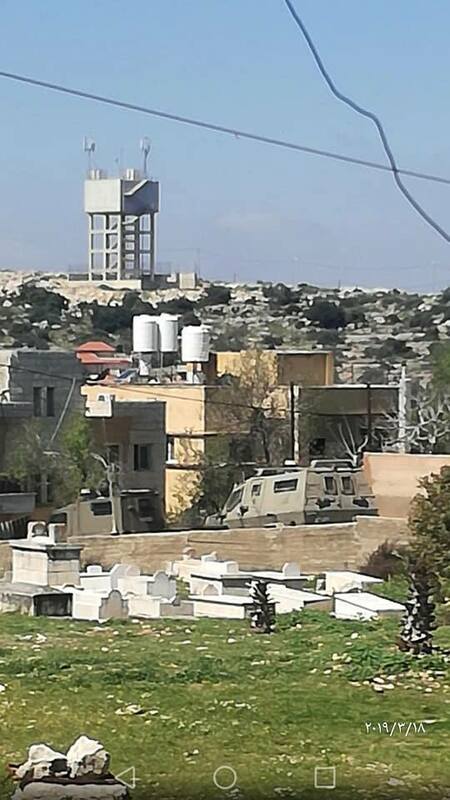 Another security operation in the village of Bruqin west of Salfit. 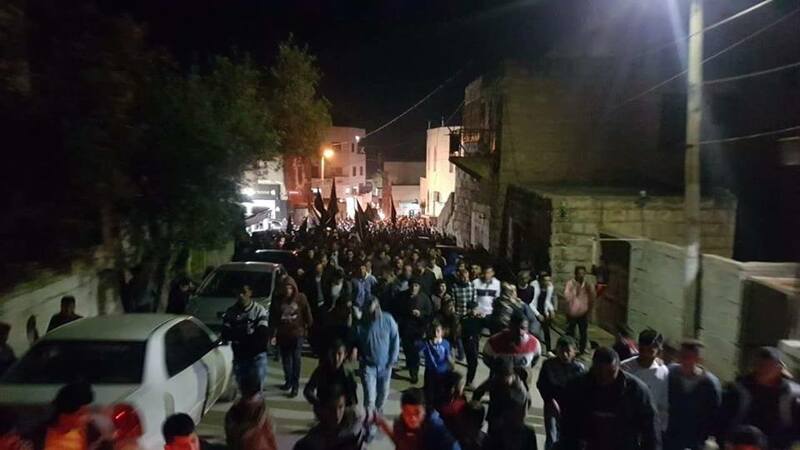 A side of the preparations for the reception of prisoner Shaher Halahleh, in the town of Kharas north of Hebron after 17 years of detention. Photo taken east of Gaza City of an IED explosion which was planted near the border. 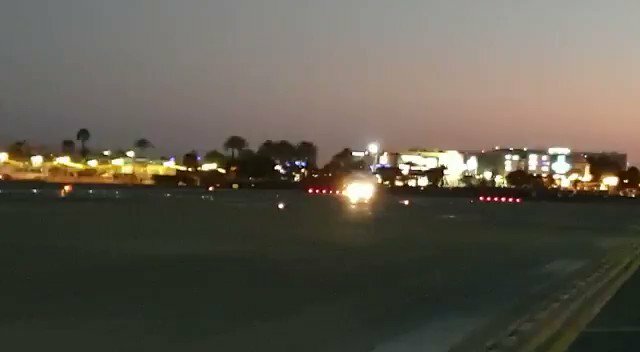 The last plane ever to take off from Eilat airport, in the south of Israel, which has been shut down from this moment permanently. 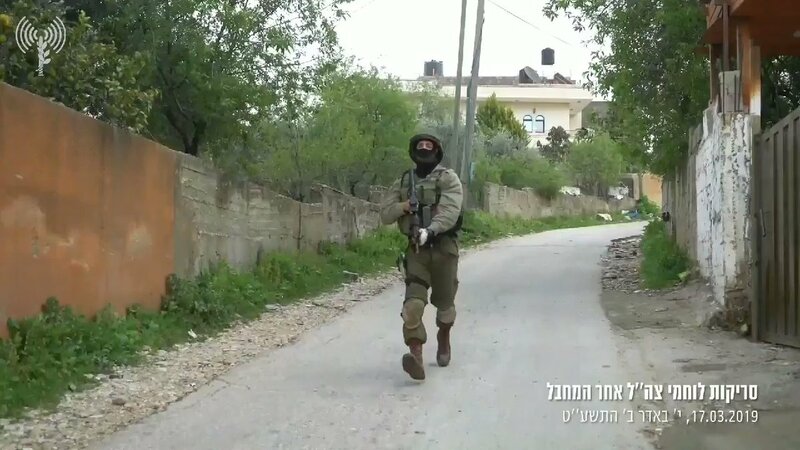 For a 2nd day, Israeli forces enter Bruqin village west of Salfit, as a widespread manhunt continues for the assailant who stabbed + killed an Israeli army soldier at/near an entrance to Ariel settlement + took his weapon. 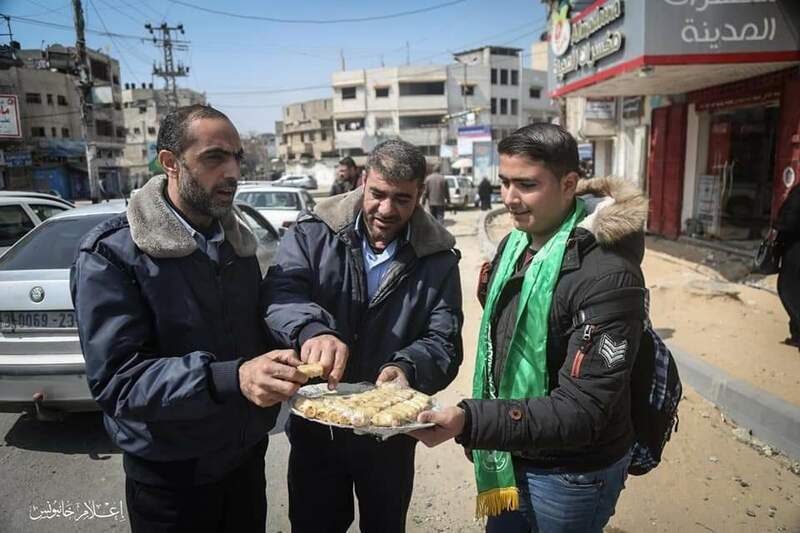 A 2nd Israeli who was then shot by the weapon died this morning. 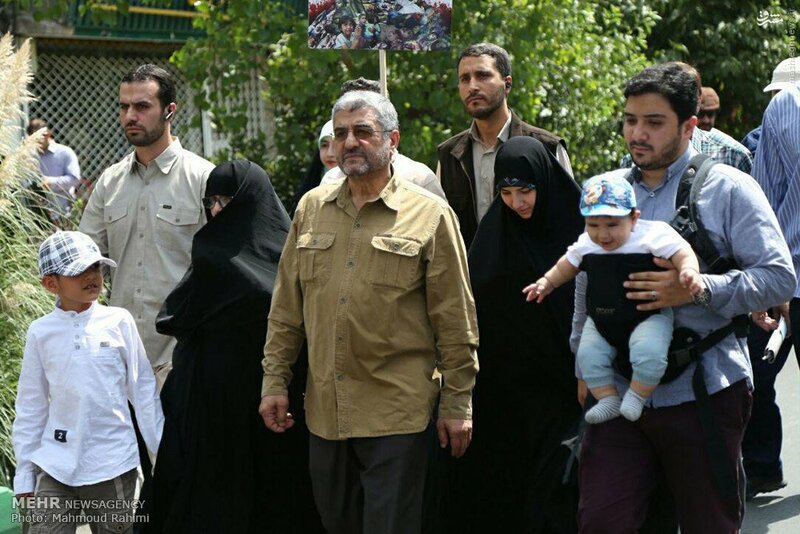 The return Marches Authority: The 26th Naval movement kicks off on Tuesday. Two young men are arrested from a car at the northern entrance of al-Zawiya village west of Salfit. More than 24 hours have passed since the attacks in Ariel and Avishar. The attacker has not yet been captured. The hunt continued. 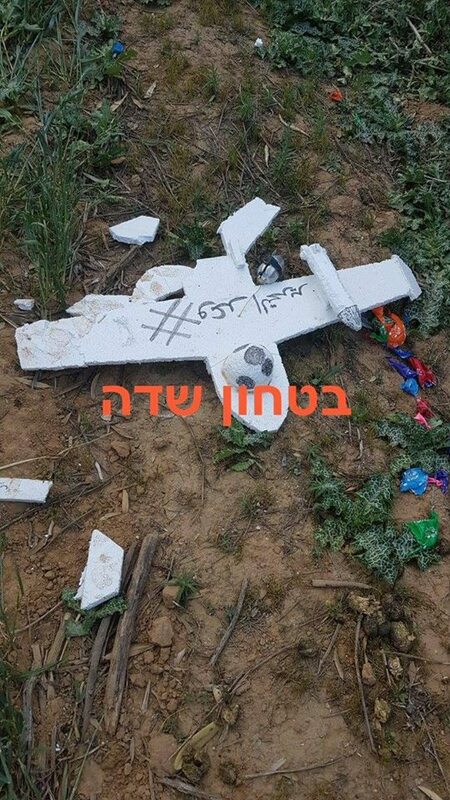 Troops call for explosives experts to examine the aircraft carrying by balloons that landed in the settlement of "Eshkol" near the Gaza Strip. 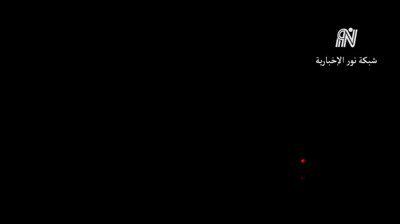 The Israeli army is conducting a campaign of incursions into villages adjacent to the area of the Salfit operation. Netanyahu: "We are now pursuing the perpetrators in two areas, will catch them and take them out"
Security Cabinet of the State of Israel will be convened in 15:00. 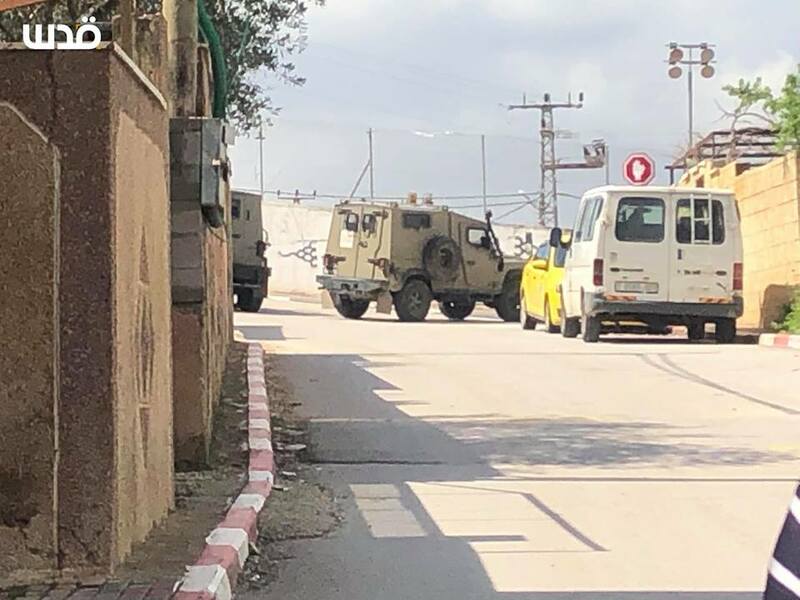 Security operation in the town of Kafr El Deek in Salfit. 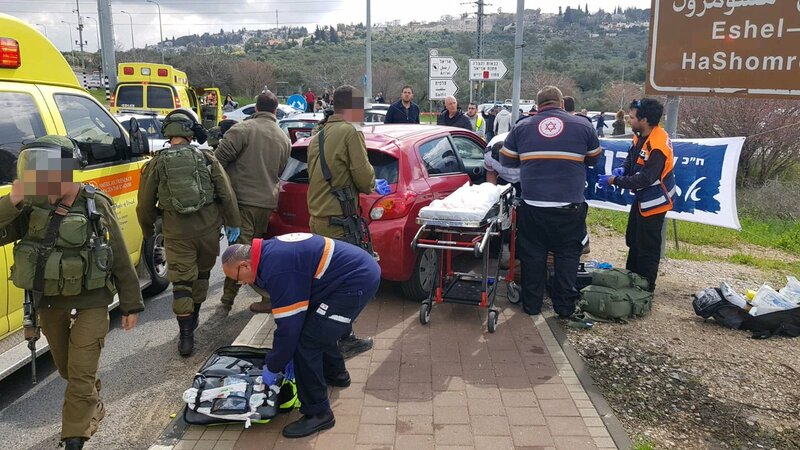 An update to the shooting at the Ariel Junction MDA teams are providing treatment and evacuating 2 severely wounded to Belinson Hospital. One of which is a 35 year old male sedated and ventilated, and the other is a 20 year old with an altered level of consciousness. The operation continues from the site of the stabbing and shooting at the Ariel settlement near Salfit. The shootings in Salfit are still going on, with two soldiers killed and six injured, two of them in serious danger. 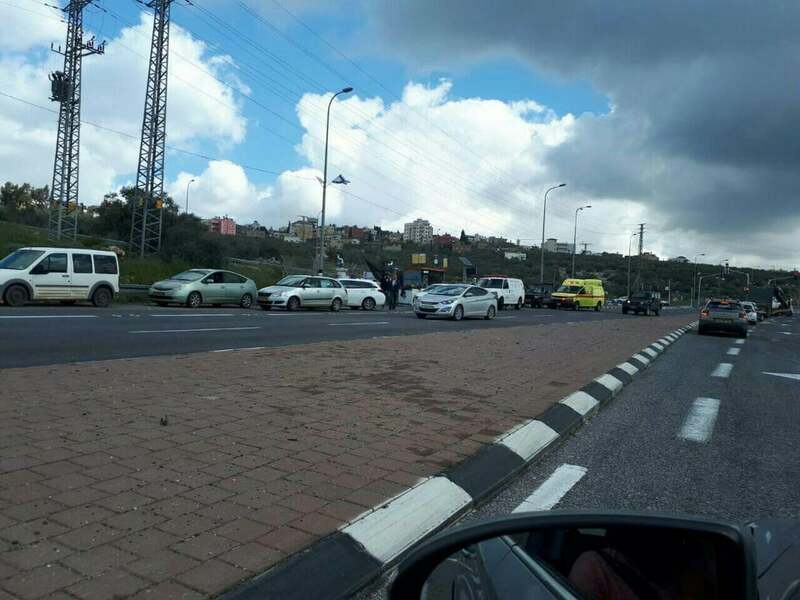 Barkan Industrial area closed after shots heard in the area, related to the attack. Israeli army assessment is that this was a well planned and coordinated attack.